Provide a fast and easy to install and monitor PA system with excellent sound for the use in various locations of the heritage-protected Semperoper. 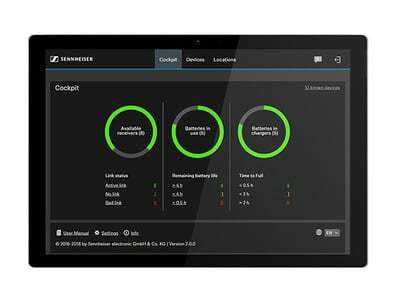 The Sennheiser LSP 500 PRO is a multi-functional wireless PA system with high audio quality that is very fast to set up and can be easy monitored remotely using iPad whenever required. 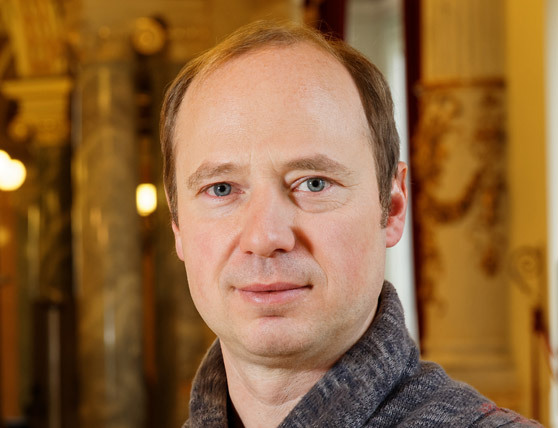 "The new LSP 500 PRO systems are an extremely practical solution for the requirements at the Semperoper." 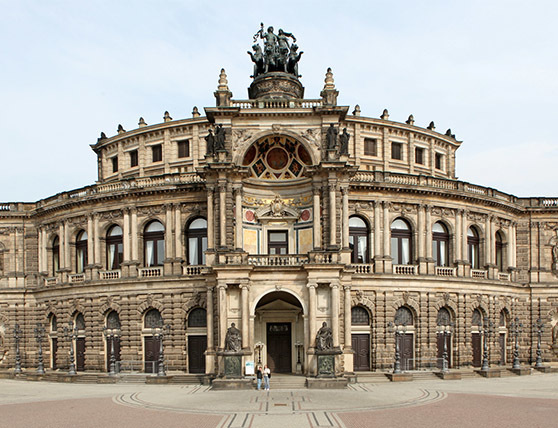 The Semperoper in Dresden has installed eight wireless Sennheiser LSP 500 PRO loudspeaker systems. The LSP 500 PRO from the audio specialist provide a PA system for the round foyer and other areas of the world-famous opera house. In particular, they are currently being used for introductory lectures in the foyer of the third-floor gallery. There, a dramaturg gives background information on the play being performed and its production to as many as 150 people before the start of a performance. Profile The Semperoper is an opera house in the historic city of Dresden, originally built in 1841. It fits up to 1300 spectators.